Pictures are one of the best ways by which you can capture memories. With growing technology, there are a plethora of editorial applications that have come out to give us the perfect mood that fits our picture. Be it the right amount of brightness or warmth or the soft touch, editorial apps are essential and works like magic. It is confusing at times which one to choose amidst the wide range of options available. 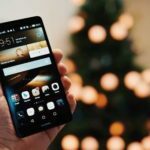 Here are a list 15 best photo editing apps for Android that have been picked that are not just user-friendly but also provides the best editing outcome. 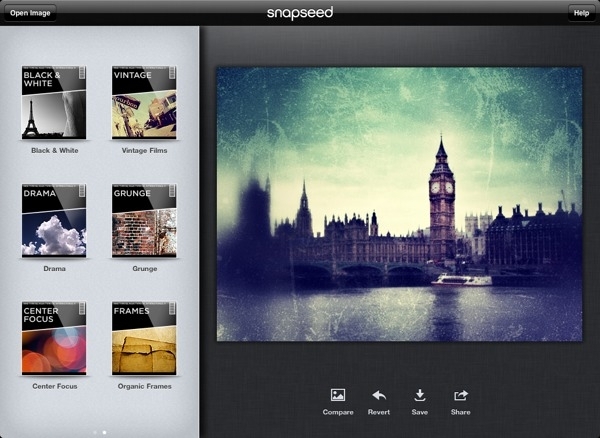 First on our list is Snapseed. It comes with a vast range of filters and control tools that are efficient in handling the editorial sections. Snapseed also allows its users to control the amount of each filter that one wants to add to the picture. Snapseed also can edit DNG format picture and export them in the JPG format without doing any kind of distortion to the image quality. Isn’t that amazing! Snapseed is available in the Google Play Store and other platforms, and you can grab it without spending a penny. In the world of editing Adobe is a big name. 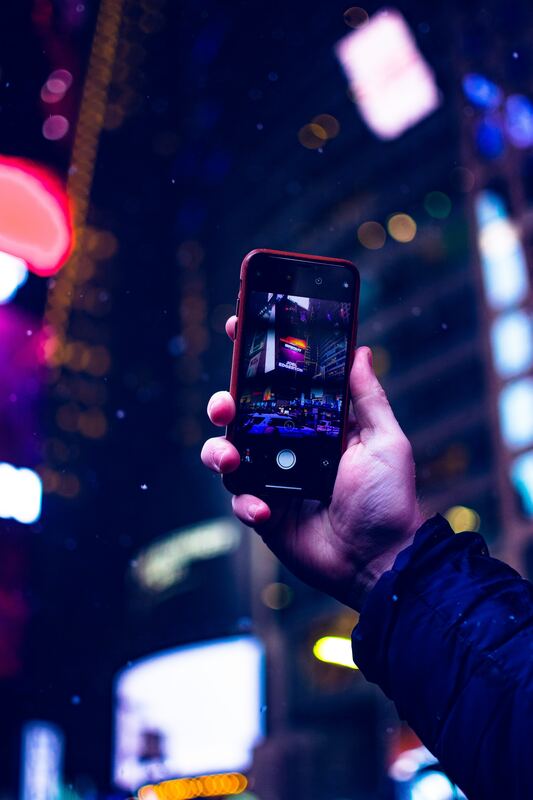 Adobe Lightroom has made it possible to bring the wonders of Adobe for mobile users as well as it has tools that are organized most efficiently. It has a clutter-free environment. 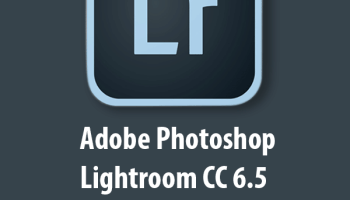 Lightroom has many editing tools. 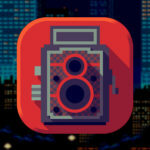 This app allows users to capture images in pro, HDR and auto modes. To get an essence of the true photoshop experience, you can, however, download the premium tier which comes with a monthly subscription of $4.99. It has useful and standard features like cropping, straightening, and rotation. The photo editing options are divided into two sections: editing and decorations. In addition to that this app has one-touch filters, many effects, frames and auto fixation. It has some unique features like the image rendering engine for managing large files like panoramic images. In night photos the noise can be reduced by its noise reduction effect and bring about clarity to the image. This app is entirely advertisement free thus providing no irritating experience. With selfies becoming increasingly popular with passing time, this app is a lifesaver if one takes many selfies. It fixes the face and skin or if there is any blemish present. Not just the skin tone, it works on every minute detail of the face like teeth whitening. It is incredibly user-friendly with one touch filters mostly. 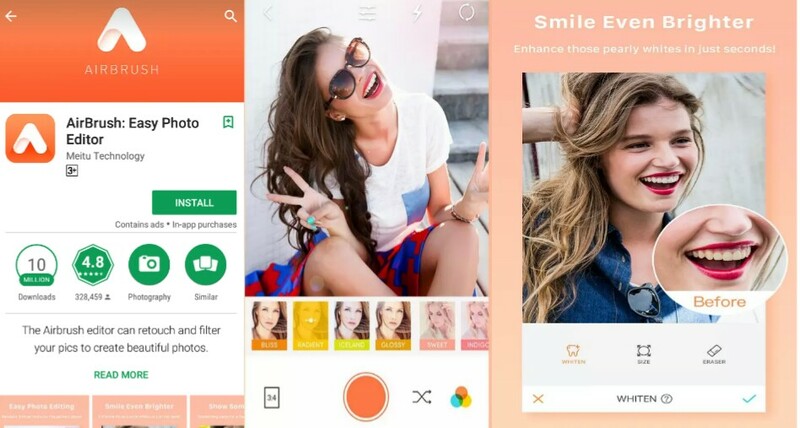 The app has over 10 million downloads and is very popular among selfie takers. 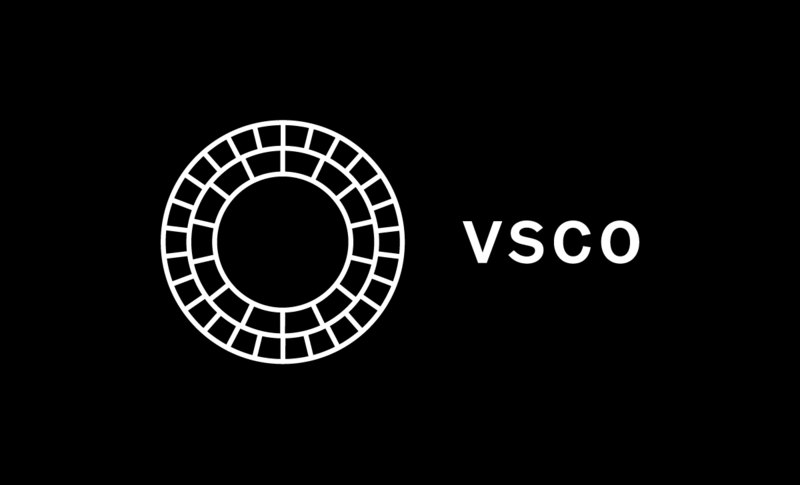 Regarded as one of the best editors for minimal photography, VSCO helps you to get incredible filtered pictures. It also has a premium edition which gives you access to amazing filters and editing tools not available in the free version. The app has a VSCO community feature which will help you connect with other talented artists. Aviary has been in the photo editing business for a long time now. The app, though may look simple, has some unique features to offer. This app is easily accessible and reliable. It comes with a one-touch filter addition. But it also allows the user to adjust the various factors like brightness, saturation and many more. It comes with a huge variety of stickers and filters. 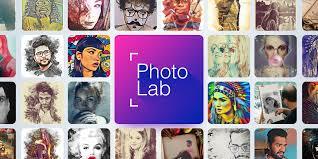 This is one of the most popular photo editing apps those are available. It comes with a lot of editorial options. The built-in camera of this app is efficiently functional. One can directly share to all social media networks like Facebook, Instagram, WhatsApp from this app. It also has a lot of filters that gives one the perfect freedom to customize their pictures according to their taste. It is available free of cost. It is a good photo editing app with the minimal user interface. 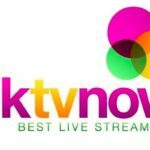 It boasts of many amazing features one of them being the “Object Removal Tool.” Thus making it favourite among users who want to remove unwanted objects. The advanced camera has live filter effects that can pre-apply amazing filters while clicking the pictures. 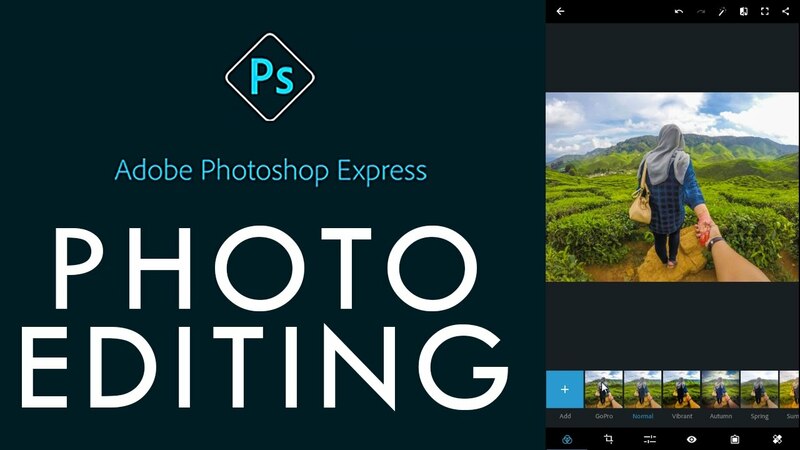 One of the most popular Photo editing apps for Android with over 100 million downloads is impressive for Android users. 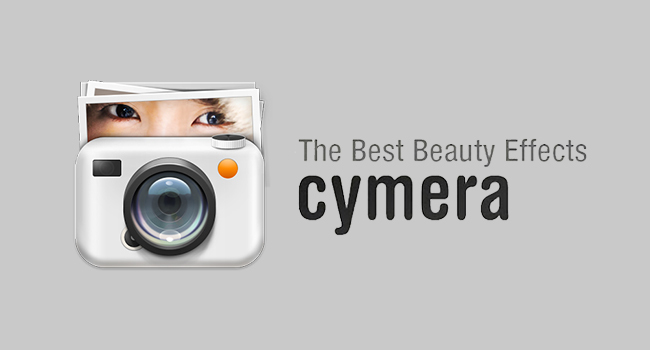 The app has a beauty mode which allows users to click beautified pictures. The interactive filters like vintage-feel, pastel colors, film-effect enables users to inject fun into their images. The app has an impressive Body-Reshaping feature which helps to get better body structure and shape. It is one of the most simple editing apps that you will find in our list. The home screen has only seven image enhancement options, using which you can adjust your images efficiently and also add some stickers to make them fun. The app allows users to add background frames as well. The fast posting option will enable you to directly post your pictures on social media. 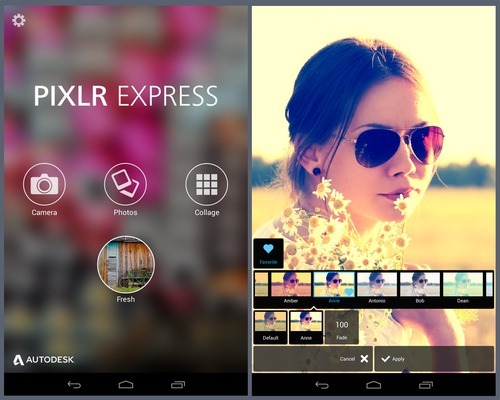 The apps enhanced UI with beautiful filters and tools makes it easy to use. A noteworthy feature is the ability to create excellent quality collages coupled with beautiful overlays as well. The Auto Fix feature edits the pictures to an optimal version. The auto adjustment and double exposure features are not to be missed. The pool of effects and overlays keeps increasing with every update to the app. 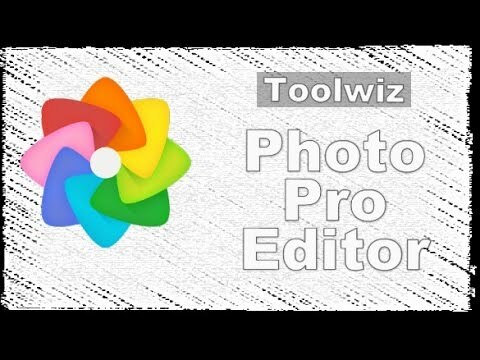 Toolwiz offers its users with a vast option of editing their pictures according to their desires. The app has over 200+ effects and tools to enhance your images. The ability to add text to the photos, image sharpening and also 40+ Prisma filters makes the app very popular among those who experiment a lot with pictures. Different types of image processing features have also been added. An app with a simple UI but very intuitive, made for those who want to add cool animation and poster effects and different kind of filters to make the pictures even more fun. 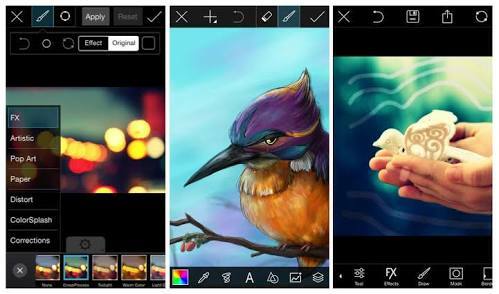 The app offers over 50+ Neural Art Styles and face-effects which will turn the images into artwork. Face photo montages are also pretty impressive. For giving final touches to your pictures, you can always choose from beautiful frames and borders. As the name suggests the app helps you to do crazy editing stuff with its different filters and effects which brings a new sense to the pictures. 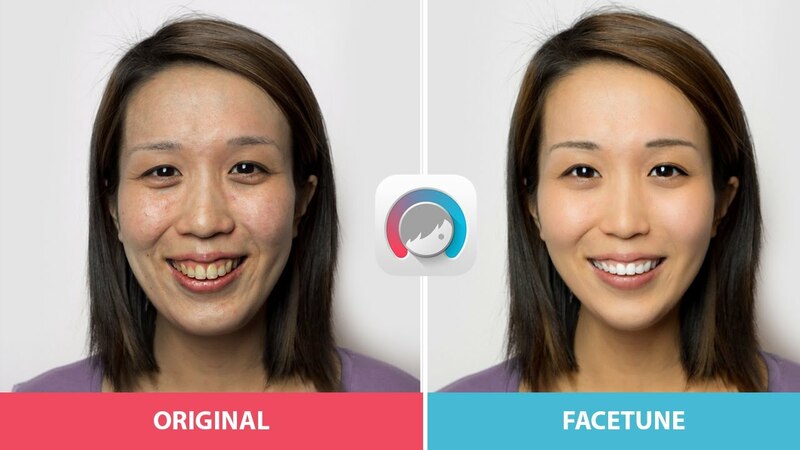 Add more smiles and increase the glamour to your skin with the help of this application. Extensive makeup and hair effects can also be added. However, the app does not come for free, and you have to purchase it for Rs. 260. 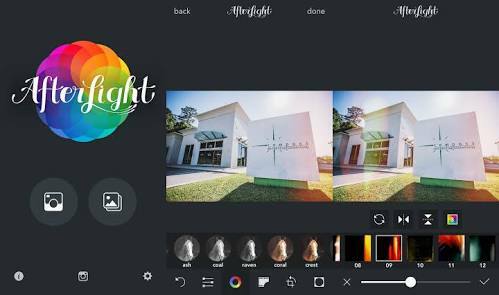 If you are not interested in filters and stickers and want to do some serious but simple photo editing processes, then Afterlight is made for you. The textures provided in the app are very intriguing and helps to change the overall feel of the images. They provide 77+ minimalist frames and borders for a beautiful finish. 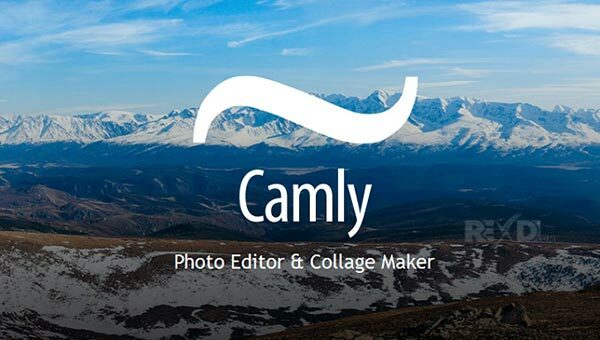 There are even more photo editing apps present but here is the list of top 15 image editors that will make your memories even more fun to look at.